We run all of these programmes as in-house courses, and also run a series of open courses across the UK. We also provide CPD events and Coach Supervision for in-house coaches to support their ongoing development and safe practise in the organisation Read also about how we help organisations build a coaching culture. European Award winning qualification programmes designed specifically for leaders in organisations. This 2-month highly targeted coaching and mentoring training programmes is designed to be efficient, relevant and directly applicable to leaders’ work environment. The training courses are not designed to develop full-time professional coaches, but to inspire and enable leaders to use coaching to enhance their impact within their current roles. 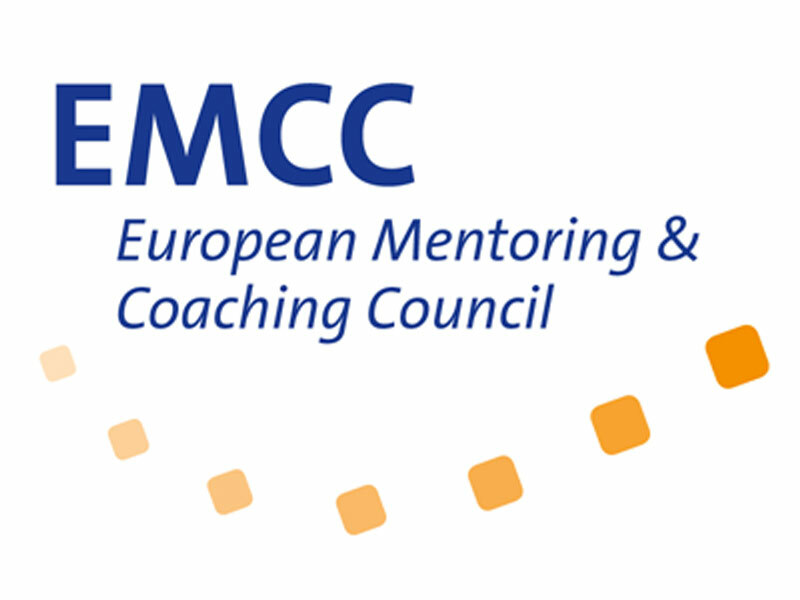 Our certificate training programme is accredited by the European Mentoring and Coaching Council (EMCC), the leading professional body in Europe for coaching and mentoring. This 1-day coaching training programme is designed for managers wishing to coach or mentor their staff or colleagues for improved performance and development. The programme can be customised to the client organisations culture, terminology and needs. Please contact Jan Bowen-Nielsen jan@quivermanagement.com to get more details. When you are a practicing coach or mentor it is very important for your professional credibility and safe practice that you get regular supervision, indeed it is part of the Global Code of Conduct for coaches and mentors. We offer individual and group coach supervision by our qualified coach supervisor. For more information and our current list of CPD events follow the link below. "Great course to introduce the concepts and practices of coaching and mentoring in a way that makes it easy to take back to the office and put in practice as you start your journey"
*The coaching and mentoring training programmes have been developed to fulfil the stringent international coaching and mentoring training standards of the European Mentoring and Coaching Council (EMCC), the leading professional body in Europe. Our Certificate and Diploma programmes hold the European Quality Awards as conferred by the EMCC. 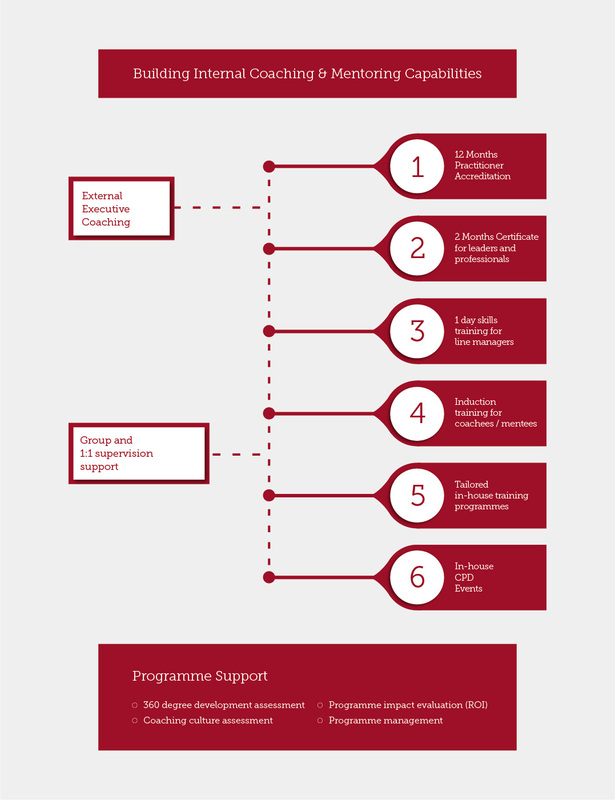 Leaders and professionals successfully completing one of these programmes will receive an internationally recognised coaching and mentoring qualification.